The Ultimate Gap Year in Australia! ON SALE – ONLY $780! 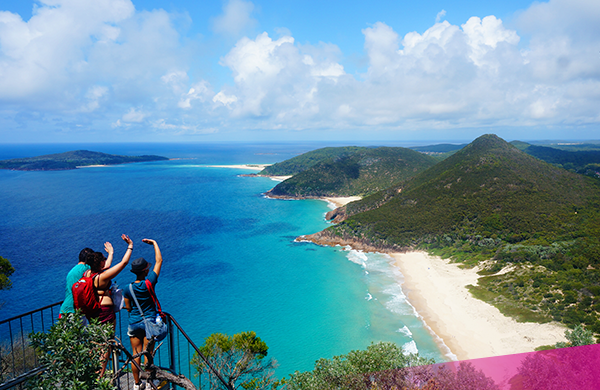 This trip is the ultimate way to start your gap year in Australia! Whether for a working holiday or just a trip around the country UltimateOz is the perfect introduction to the Aussie way of life. To be able to work you need to be aged between 18 – 30 and be eligible for a working holiday visa. It’s a group thing! Chat to other people from your group even before you leave home. Groups sizes are generally between 25 and 40 people. Most groups celebrate reunions even years after their trip! 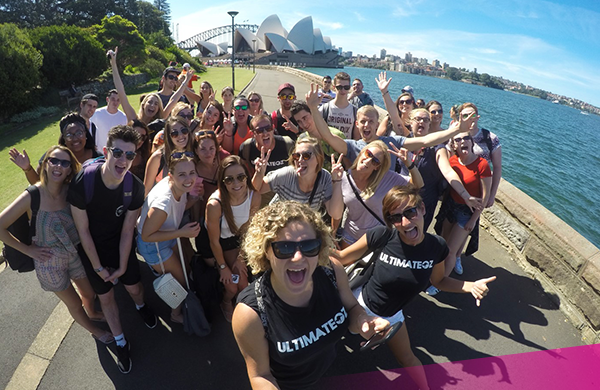 Get started in Sydney, explore what this amazing city has to offer before escaping the hustle & bustle at UltimateOz Basecamp. After an awesome week full of adventures, we’ll help with anything you’d like to do. 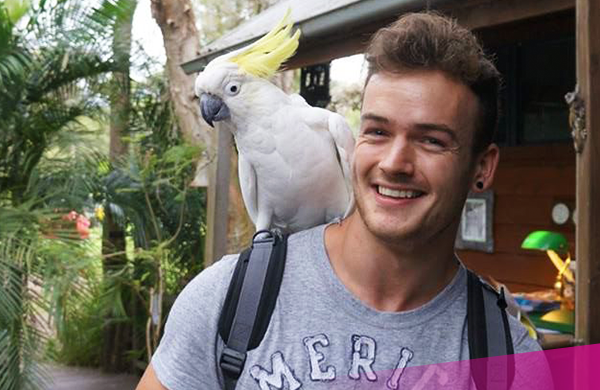 During your first week in Oz all your accommodation, transport, activities as well as some meals are covered! Airport pick up, city & beach walks, info session, Sydney Harbour cruise, sand boarding, bush walk, dolphin cruise, pub crawl, job support, training courses, only to mention a few inclusions. Everything will be pre-arranged, so you can relax & let our ULTIMATE tour leaders take you on the trip of your lifetime! UltimateOz Sydney starts on Mondays throughout the year with additional start dates between September and March. All departures are guaranteed! Check out the booking form to view all available start dates. Flying across the globe is a daunting prospect. We’ll take the stress off you, answer any questions you might have and help you plan your trip Downunder. You’re not alone! 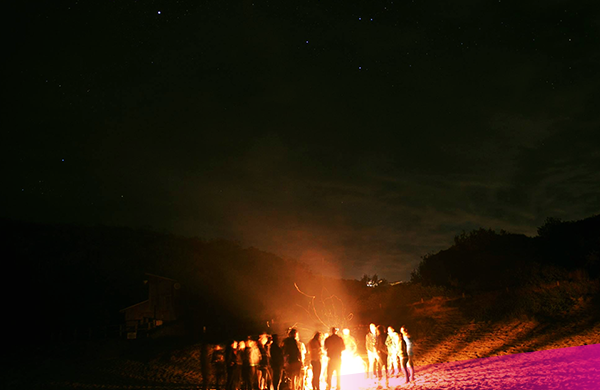 Meet your group and chat to other travellers arriving at the same time before the adventure begins. When you arrive in Sydney the driver will be waiting for you and drive you direct to your new home WakeUp Hostel, voted the best backpacker hostel in Australia. Everything is pre-arranged so your check-in will be quick & easy. Check in to your new home before meeting our legendary tour guides and the rest of your group. We’ll introduce you to the office crew, give you a brief overview on what’s going to happen for the week and hand out your SIM card. We then head out to explore the city. Have lunch in Darling Harbour, see the Sydney Harbour Bridge & the Opera House, take a trip down to the Botanical Gardens. 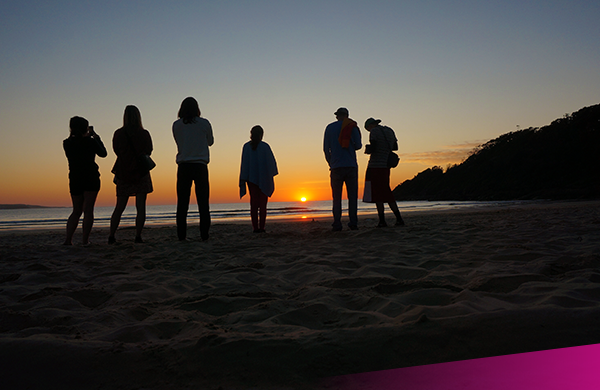 At the same time, you’ll be getting to know your new mates in Australia and taking some awesome photos to make your mates back home jealous! Tonight we visit our favourite party bar for our Welcome Dinner (dinner & drink included). After a good night sleep, join our comprehensive info session where we’ll explain everything you need to know about working and travelling around Australia. Our team are all experienced travellers and have started where you are now. We’ll support you in anything you need & answer any questions you may have. We then jump on our very own UltimateOz Catamaran ‘Rockfish’ for a cruise on Sydney Harbour. Spend the day cruising, swimming and chilling on Sydney Harbour! Enjoy your first Aussie BBQ on deck (lunch included). Get dressed up for a fun night on the town! Meet the group at one of our favourite party bars before starting our Sydney Pub Crawl. We visit some hot spots in the city – VIP express entry and a couple of free welcome drinks along the way! On your last day, we take a tour along Sydney’s cliff-top coastline from Coogee to Bondi and check out six beaches along the way. 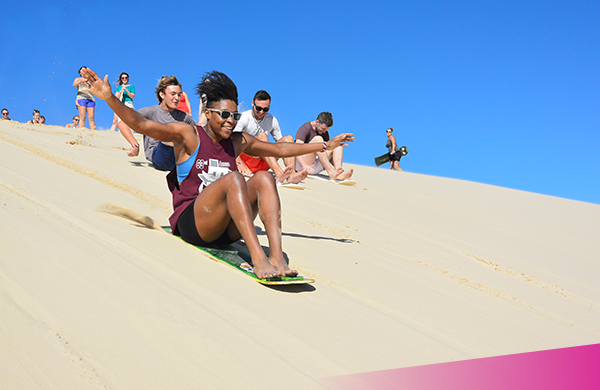 It’s the perfect way to unwind after an awesome first week in Sydney! By the end of the first week, you’re well and truly part of the Ultimate Family! 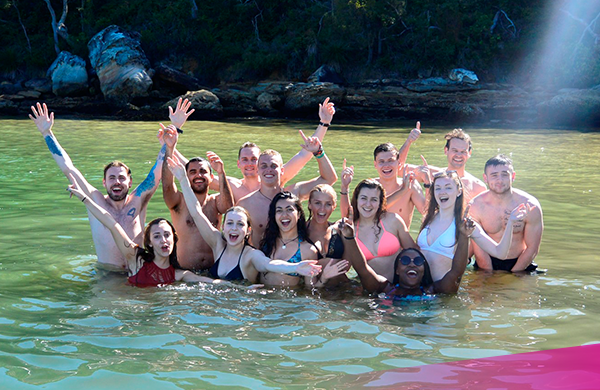 Whether your next adventure takes you up the East Coast, into the Outback or you decide to stick around in Sydney for a while longer, the crew is here to help with whatever you need! Looking for work? No worries! We’ll help you find the perfect job and a place to live! Planning to work in Oz? We’ve got you covered! √ Personal recruitment specialists: Talk to our recruitment experts to get help with writing your CV, advice on second year visa jobs or necessary certificates and any other questions you may have. √ RSA certificate included: For most hospitality work in Australia it’s a legal requirement to have a RSA Certificate (Responsible Service of Alcohol). UltimateOz includes your RSA to work in QLD, NT, SA & WA. https://www.ultimate.travel/wp-content/uploads/2015/01/Banner-Oz-Wordpress-1.png 315 851 Bernie Augstein https://www.ultimate.travel/wp-content/uploads/2015/01/logo-300x94.png Bernie Augstein2018-01-24 15:51:102018-05-01 18:24:39What Actually is Australia Day? Find out more about the working holiday visa scheme and how to apply for it.